KITABuDhabi is a community reading forum that continues the “Abu Dhabi Reads” program that Electra Street first sponsored at NYUAD in 2012. Based on the popular “One Book” programs that are sponsored by libraries across the United States, KITABuDhabi is designed to bring people together around a shared reading experience for no other than reason to promote discussion and to exchange ideas. KITABuDhabi is for everyone—not only NYUAD faculty, staff, and students, but also the larger Abu Dhabi community. 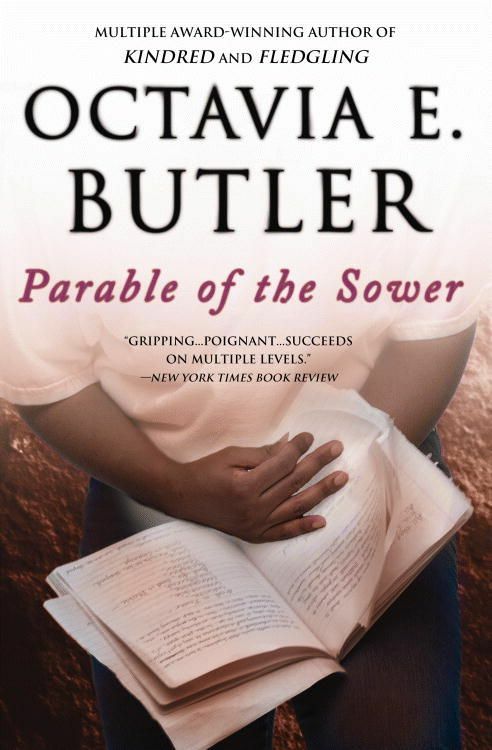 Our book for the fall is Octavia Butler’s novel, The Parable of the Sower, a dystopian novel about a near-future in the United States that looks very much like the world of today in many parts of the globe. Co-sponsored by the NYUAD Institute and the Program in Literature and Creative Writing at NYUAD, KITABuDhabi will take place on Wednesday, October 28 at the NYU Abu Dhabi Saadiyat Campus. The time and precise location will be announced here soon. We hope that you’ll be able to join us in person or virtually. In the meantime, the book is readily available in bookstores and on Kindle. I read Parable of the Sowers. It is an exceptional piece of literature. Otavia Butler was a genuis. I am presently reading Parable of the Talents.